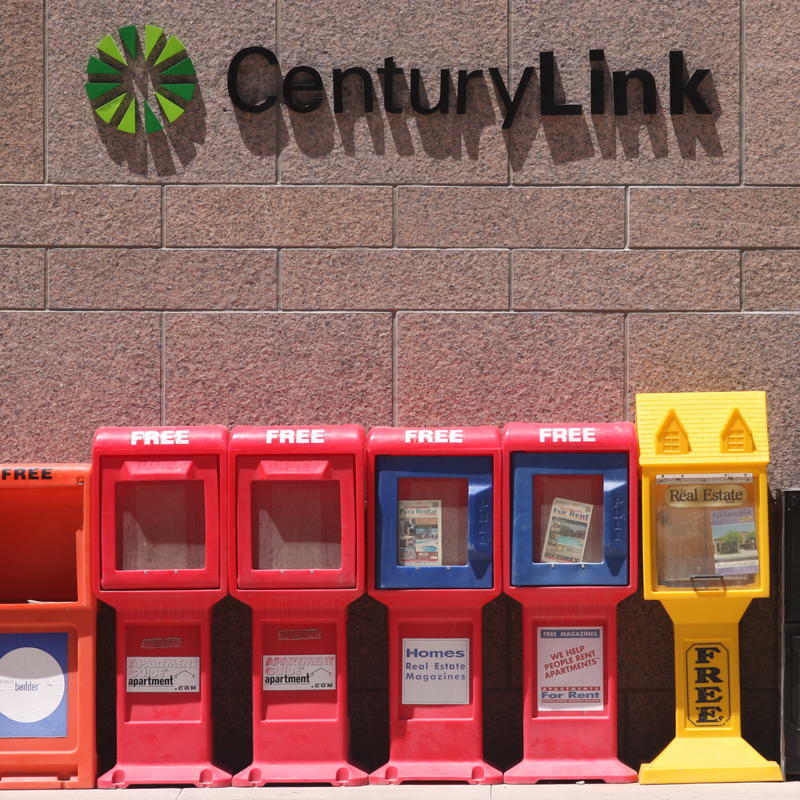 CenturyLink will open a new outbound sales center in Monroe staffed by 150 employees to serve small business customers in the U.S. This new center will be located in the company’s Forsythe Avenue location. Louisiana governor, John Bel Edwards, said that the state welcomes CenturyLink's continued investments in the area. He hopes this decision will strengthen the state's partnership with the company. "We’re proud of the 2,300 existing CenturyLink employees in the Monroe area who are part of the largest Fortune 500 company headquartered in our state. What’s particularly exciting about this expansion is that Louisiana is recognized for its leadership in small business growth, and CenturyLink’s new center will equip small businesses with the latest digital tools they need to be successful in the global economy," Edwards said." "I'm excited that CenturyLink is continuing to invest in Louisiana," said Congressman, Ralph Abraham. He hopes that this expansion adds jobs that will help small businesses take advantage of the booming economy. CenturyLink, Inc. is an American telecommunications company, headquartered in Monroe, Louisiana, that provides communications and data services to residential, business, governmental, and wholesale customers in 37 states. The company is the largest Fortune 500 company headquartered in Louisiana. The general annual revenue of the company is $24 billion, which places CenturyLink in the vicinity of companies such as Progressive, Northrop Grumman, McDonald's, DuPont and Macy's. The company employs more than 40,000 people with 2,300 of those employees residing in Monroe.